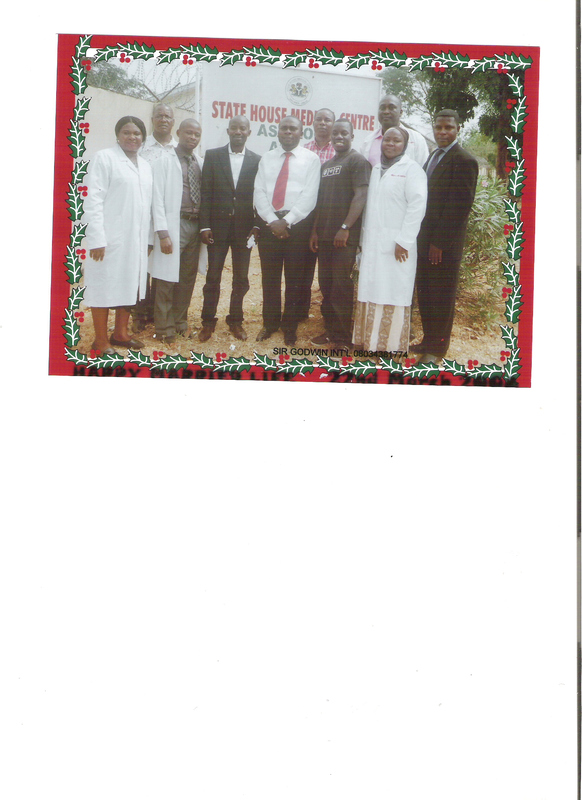 CIO and SONSMerchants Nigeria Limited and Biomerieux France | CIO & Sons Merchants Ltd.
CIO & Sons Merchants Ltd. 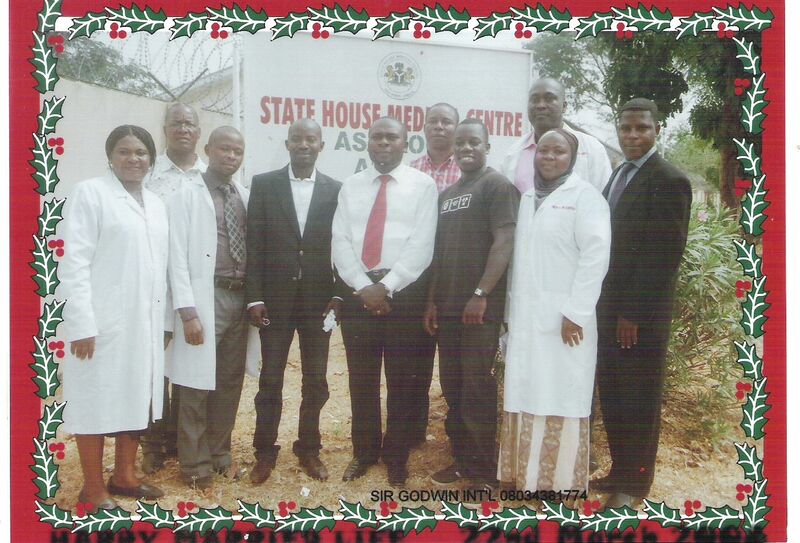 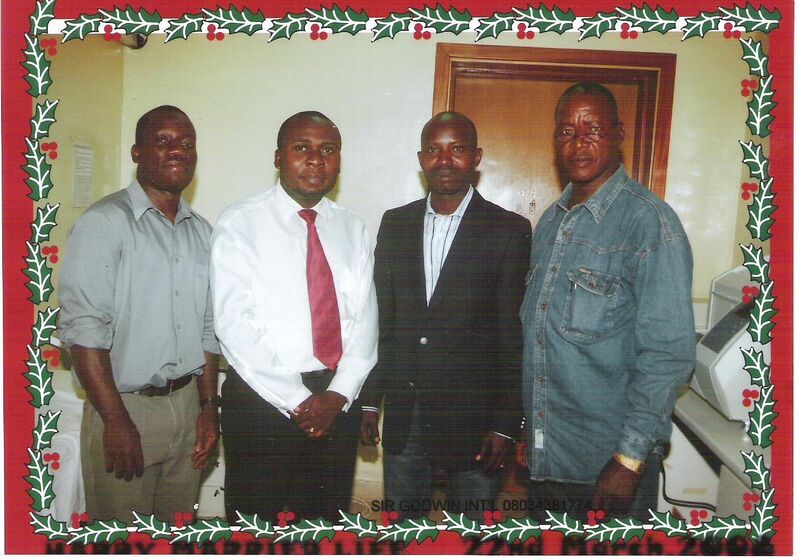 Standing behind from the left: Mr. Simeon Gofwan, Mr. Evaristus Ibekwe and Mr. Oguh E. Cletus. 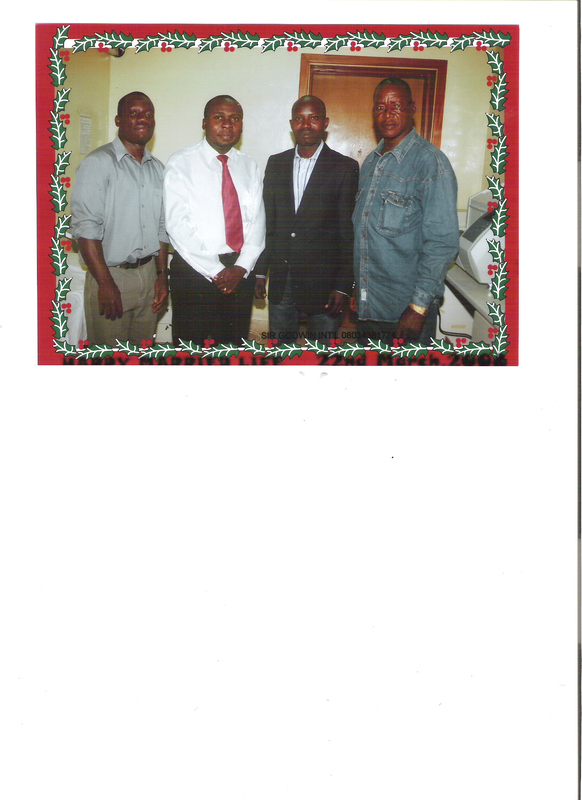 Mr. George Mangeni, Mr. Patrick Olisa, Mr. Cambell Tyan and Mr Simeon Gofwan.